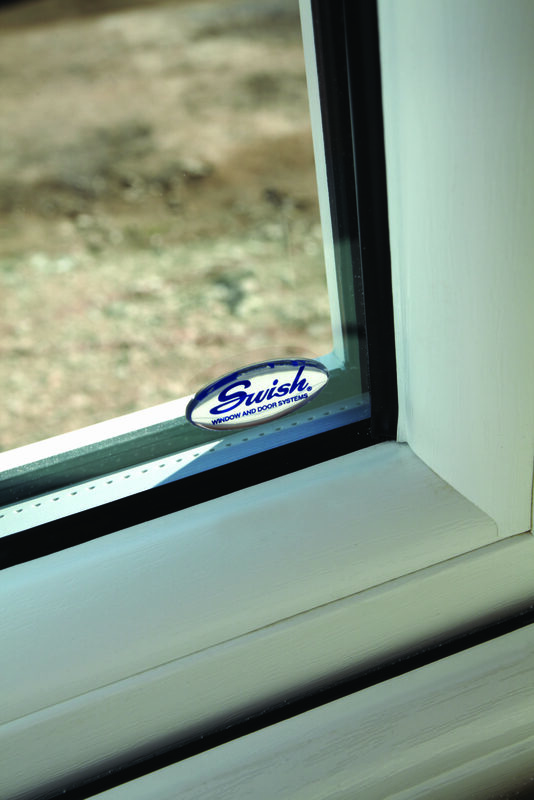 Helps save on those sky-high energy bills! 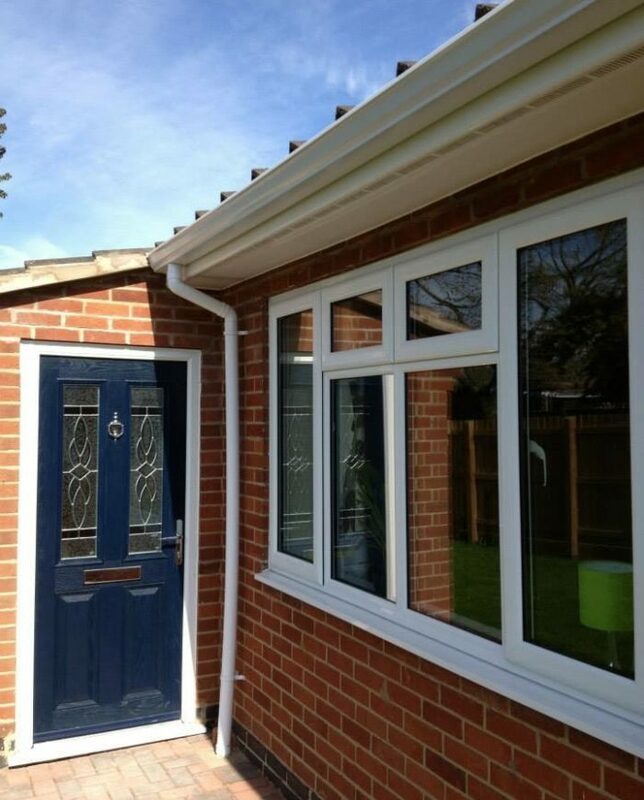 We are the leading Leicester suppliers of A Rated uPVC windows, designed to keep your home warm, safe and quiet while reducing your heating bills. 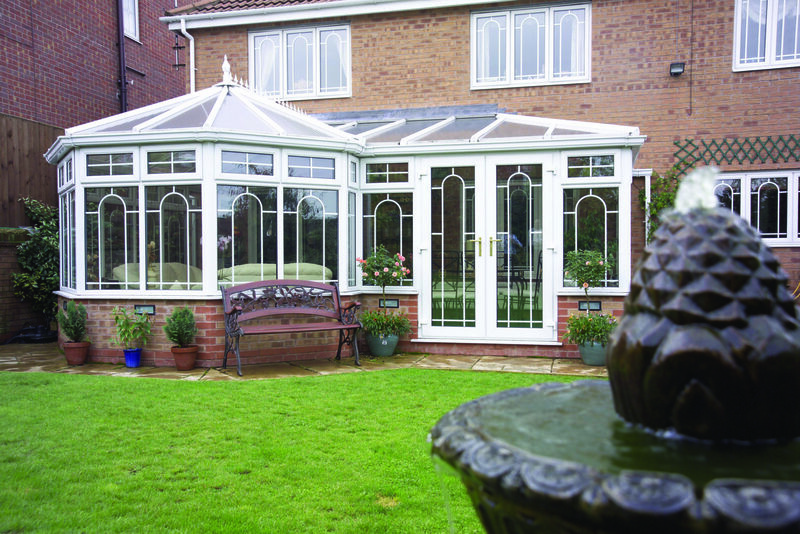 What’s more, our uPVC frames are low maintenance and hardwearing, meaning they can be easily cleaned with a quick wipe down. 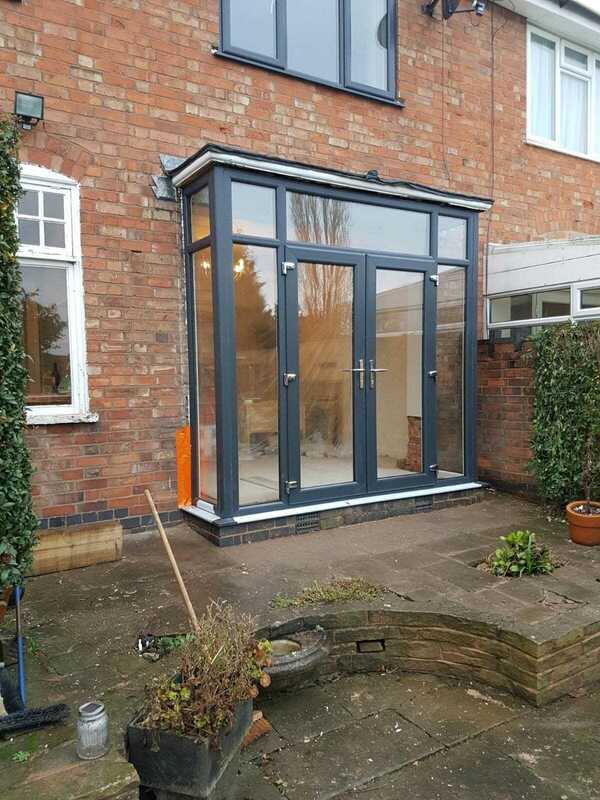 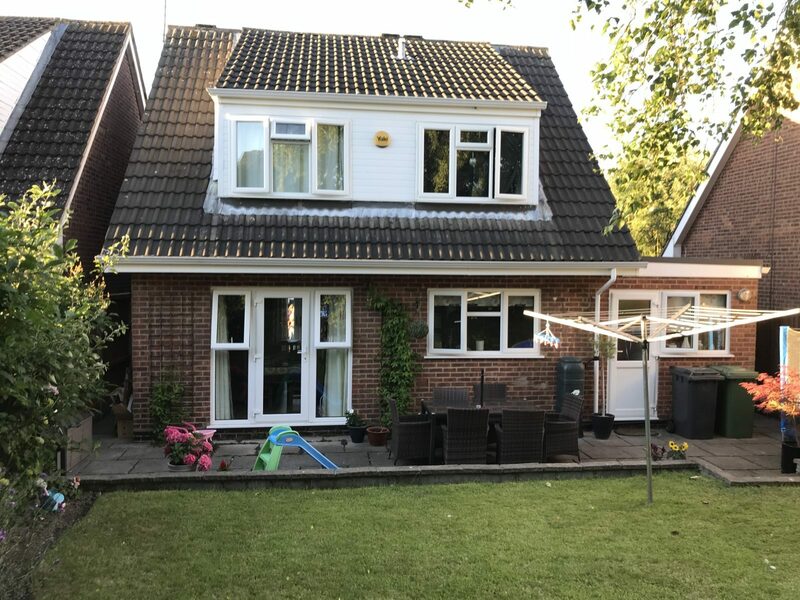 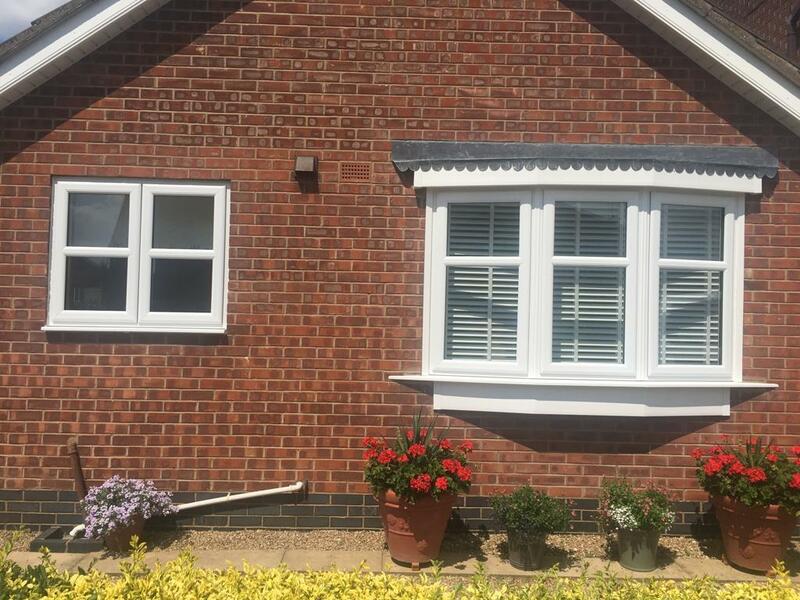 Your new replacement windows from The Roofline Replacement Company will make a stunning feature of your Leicester property for years to come, whilst our competitive prices mean it will never be expensive to replace your windows. 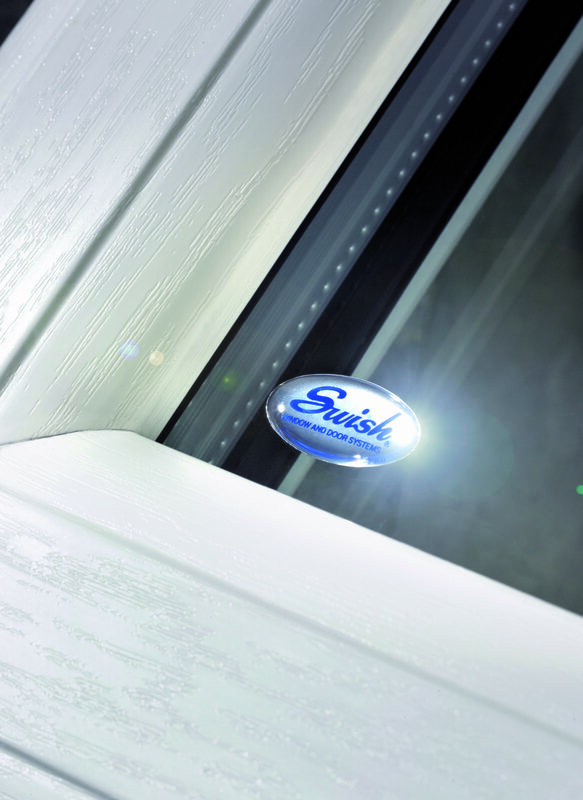 Our A Rated windows will eliminate draughts and help reduce your energy bills! 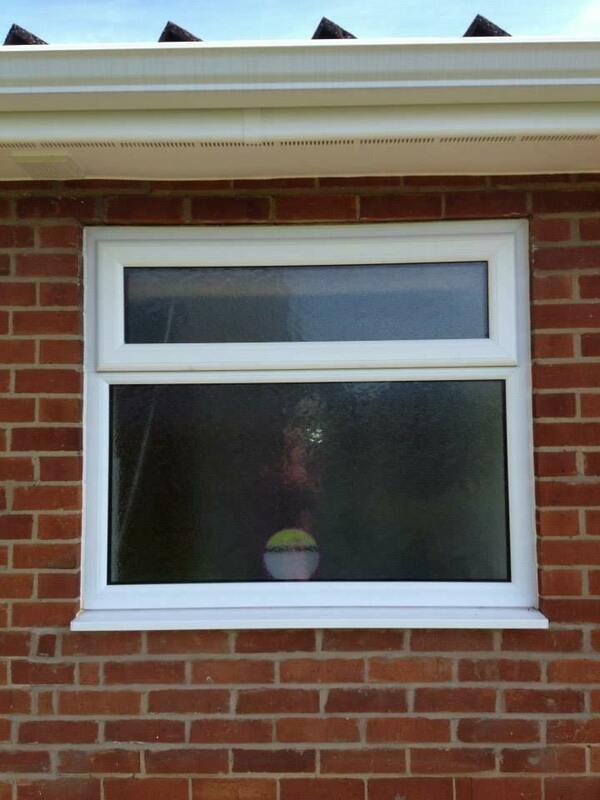 At Roofline, we install no other kind of window. 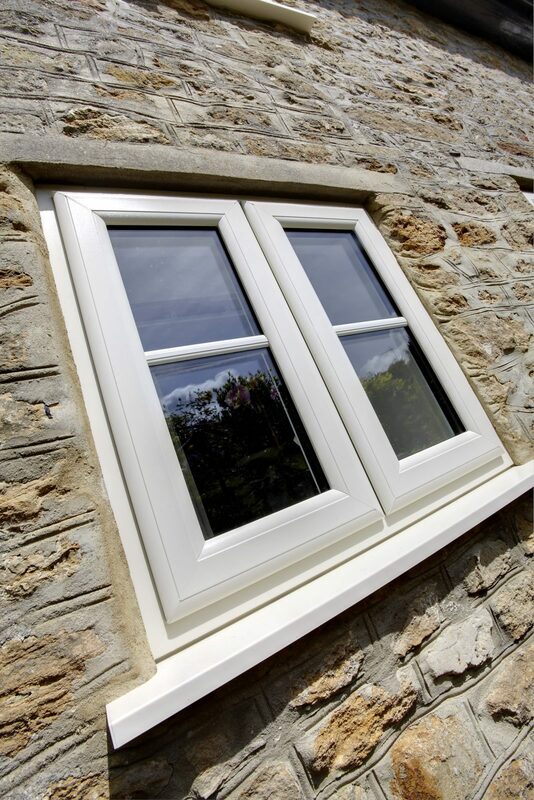 All our windows are A rated, which means they are the most efficient and will help to keep the warmth in and keep the energy bills down. 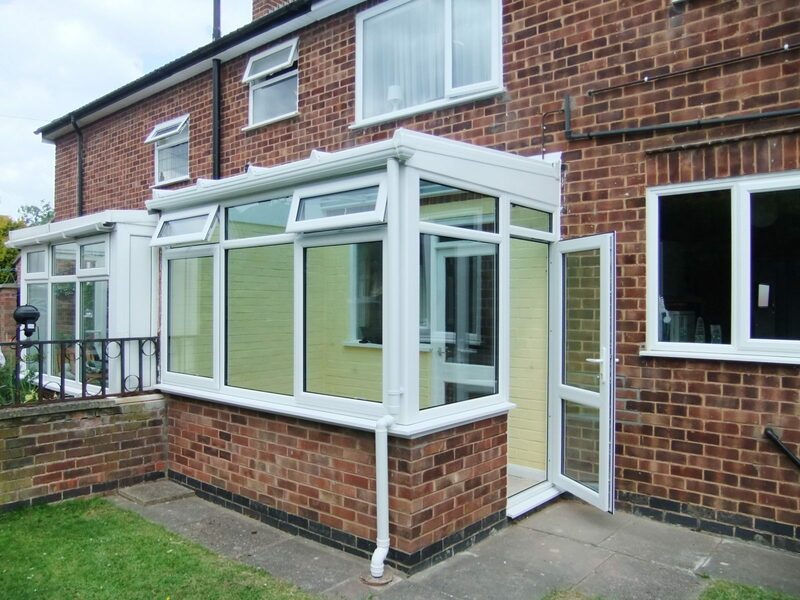 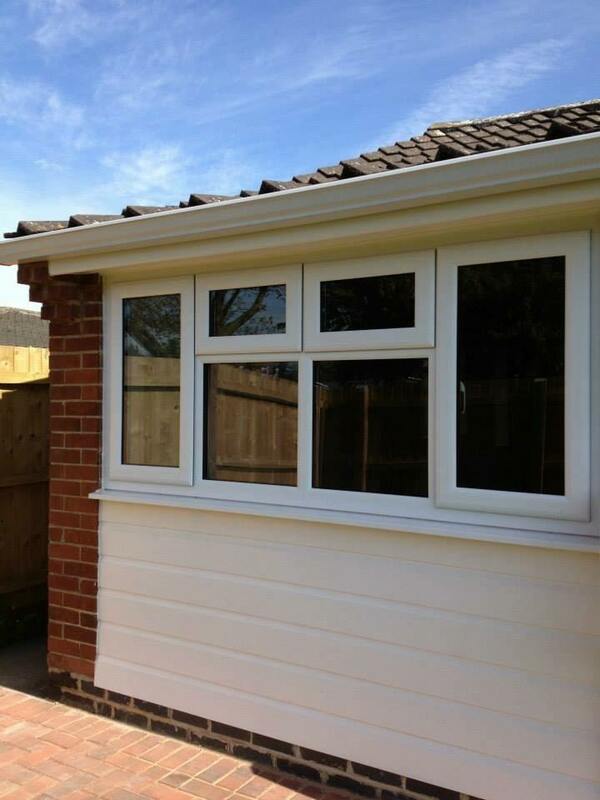 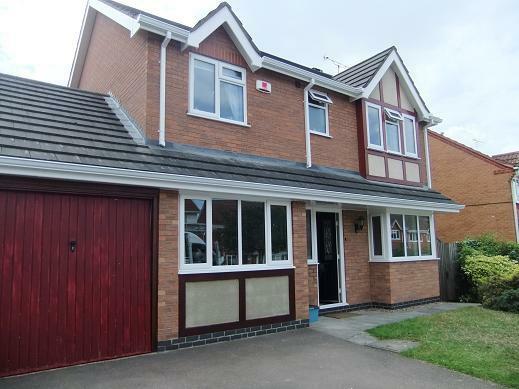 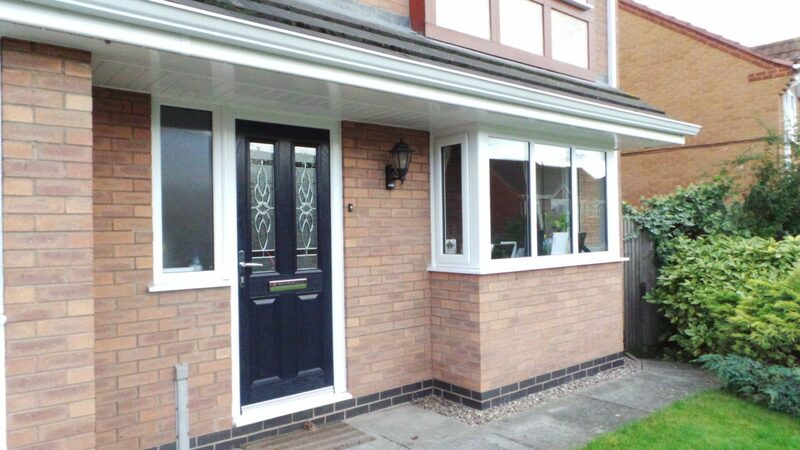 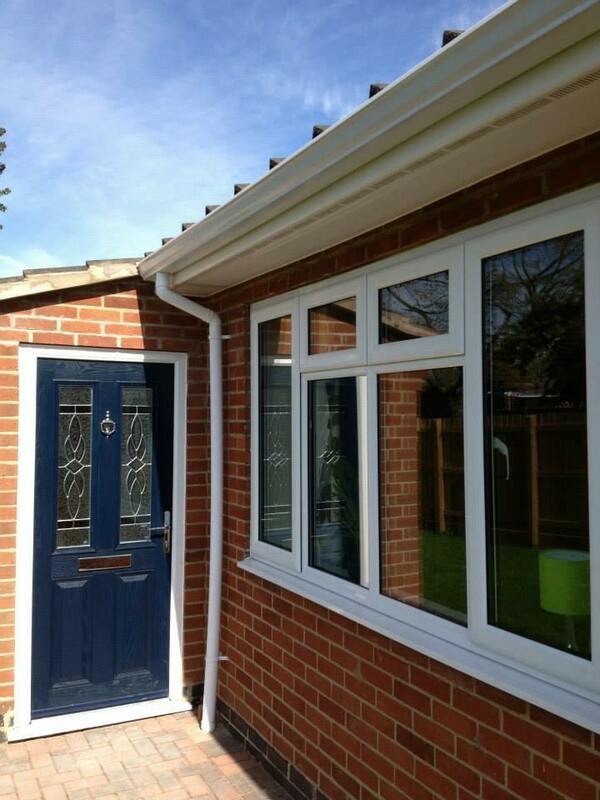 Not only will the new windows on your Leicester home withstand all weathers, you’ll notice many other benefits too. 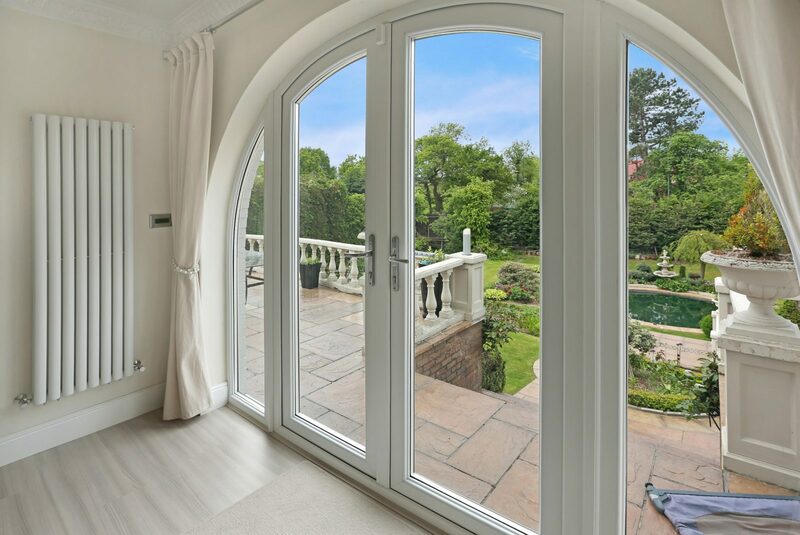 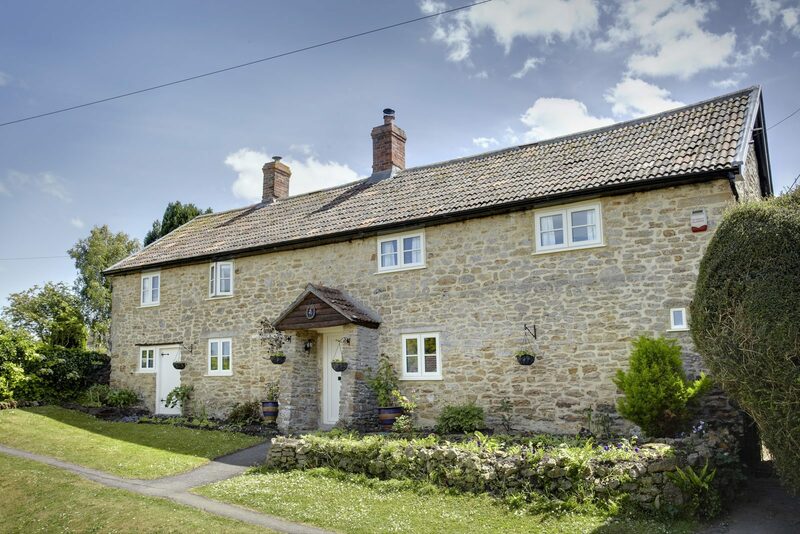 From increased security and safety, draught and noise reduction, to a dramatic drop in heating bills, great windows really can transform the comfort of your home. 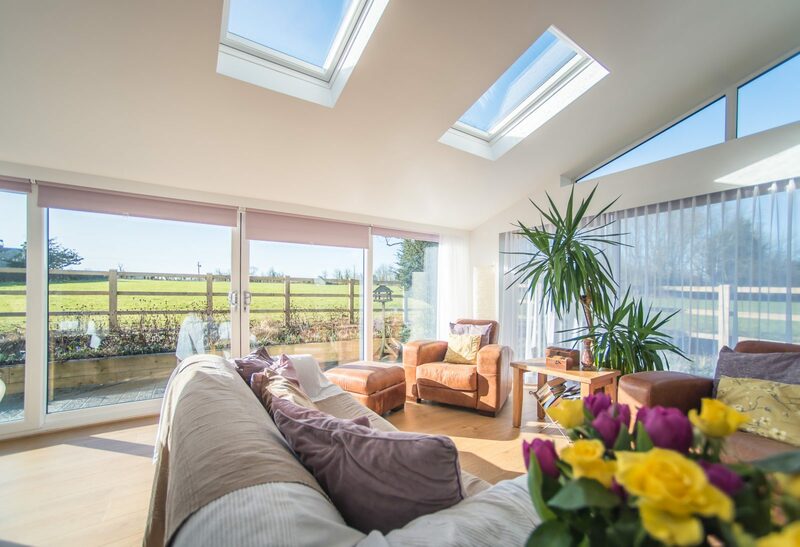 Superior insulation will ensure you are cool in summer and warm in winter, greatly minimising your use of heating systems and saving you a lot of money as a result.